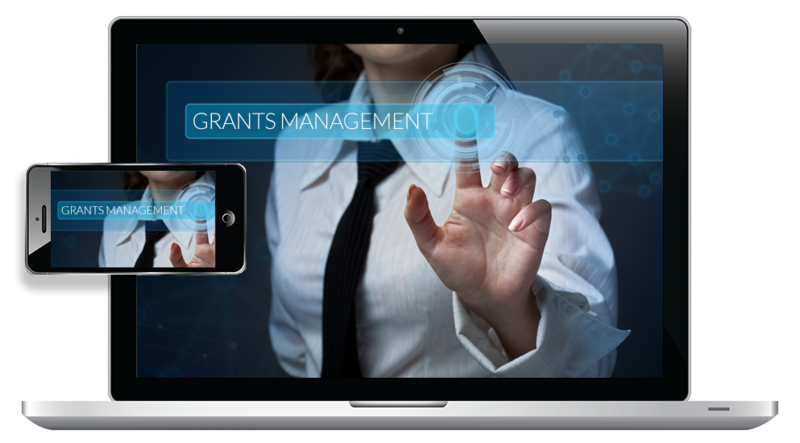 Choose a platform for grants management that is quickly integrated, modular, and adaptable. 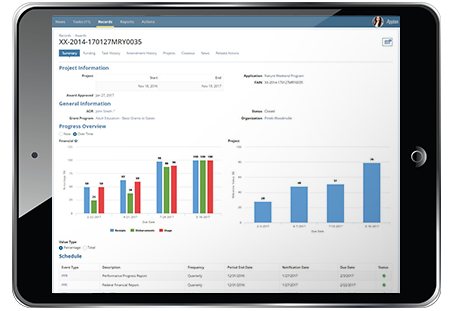 Comprehensive monitoring tools ensure a standardized approach compliant with federal regulations. 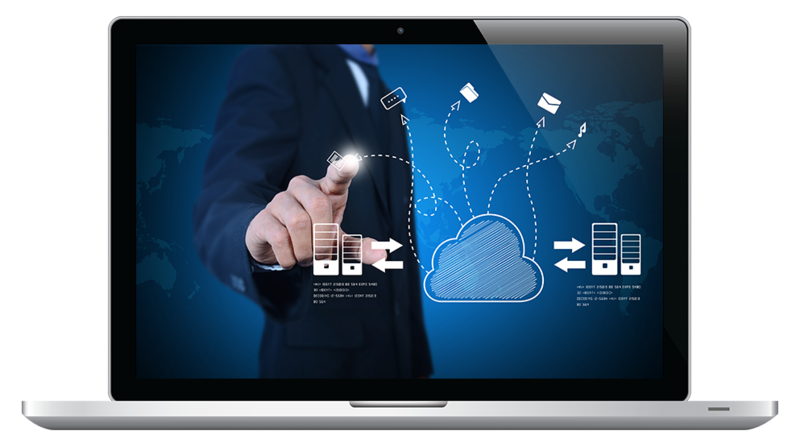 Get your choice of on-premises, in the Appian FedRAMP certified cloud, or a hybrid-cloud model, and instantly deploy everywhere, across all devices. Designed to meet federal guidelines out of the box.